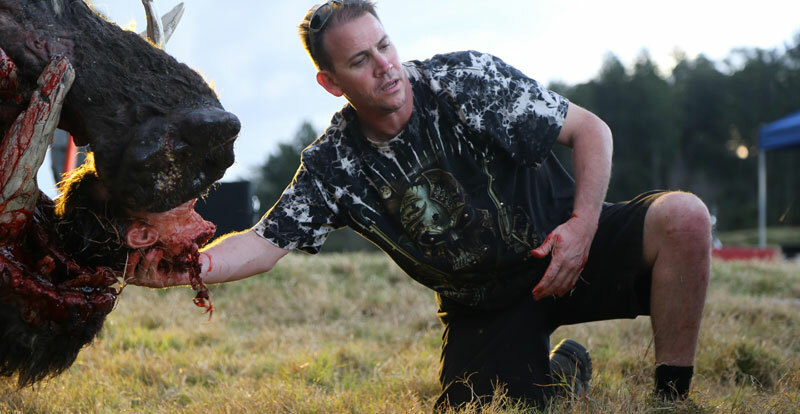 STACK caught up with the affable Australian filmmaker to discuss monster pigs, practical effects, and his enduring love for Razorback. Having given the backwoods slasher film an Aussie makeover in Charlie’s Farm (2014), writer-director Chris Sun brings home the bacon in his latest film – the outback creature feature Boar, in which a monstrous feral pig threatens a country town and an awesome local cast including John Jarratt, Nathan Jones, Hugh Sheridan and Simone Buchanan. 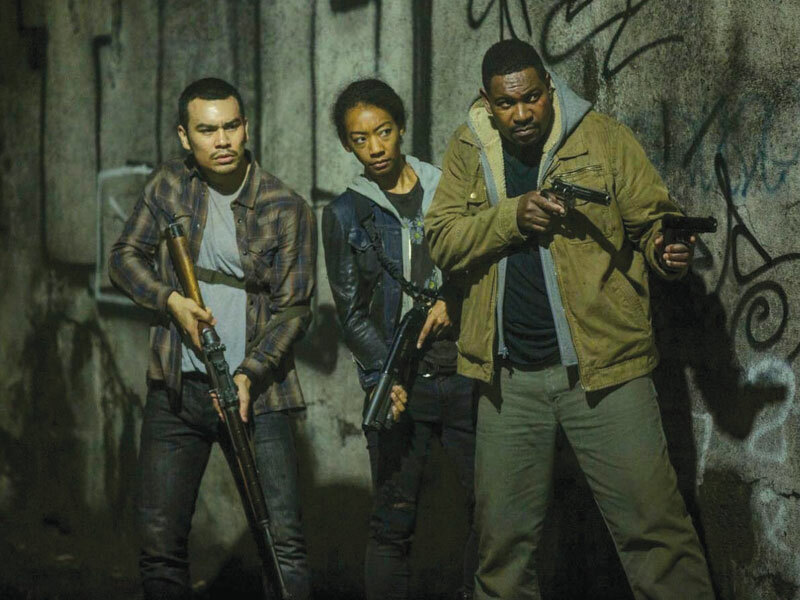 “Right after Charlie’s Farm was completed, I knew Boar was going to be the next picture I wanted to do,” Sun tells STACK, although the film’s bumpy road to the screen would take some three years. 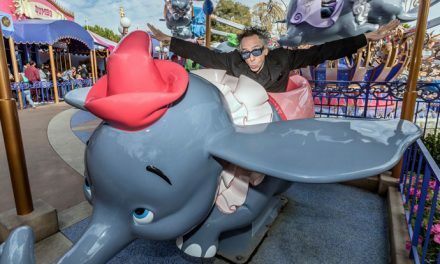 While Sun describes the drawn-out production process as “a pain in the arse,” he adds that shooting Boar was amazing fun and allowed him to run amok. Although having a 600kg monster hog as the star did lead to some long days on the set. 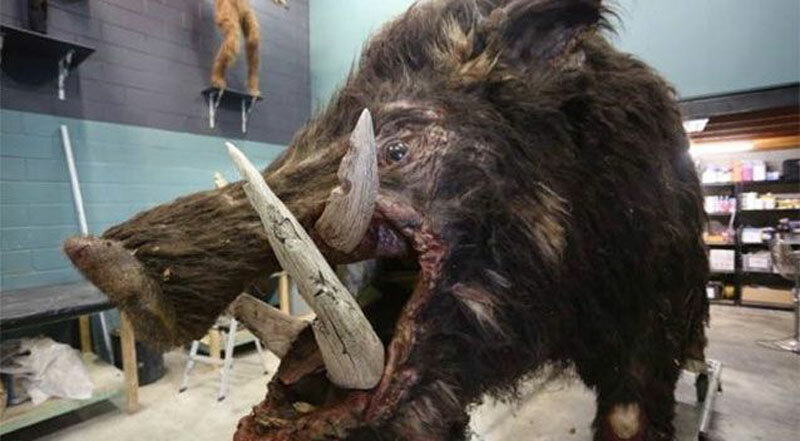 A huge fan of practical effects, Sun reveals that the 14-foot star of Boar, which took six months to build, could be operated by three men inside, with another controlling the eyes and finer movements via remote. “These days all the movies are CG-fests; Boar takes you back to the ‘80s where you saw handmade props still working well in the entertainment industry. The director also has nothing but praise for his human players, many of whom he cast against type. 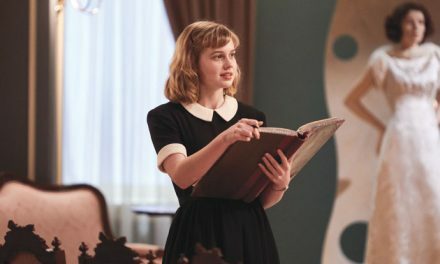 He also singles out Simone Buchanan, whose character was killed in the original script, but the actress so impressed Sun on set, he decided to spare her. Of course this isn’t the first time a monster pig has rampaged through the outback in an Aussie movie, and Sun is quick to confess his longtime love affair with 1984 cult classic Razorback. “Razorback is one of my favourite films of all time! Even actors I’ve worked with, like Bill Moseley, know how much I love it. Bill actually bought me a German Razorback poster. 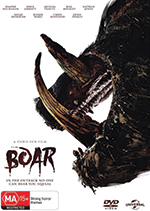 He also notes that despite the influences and similarities, including a big pig and a cameo by Razorback star Chris Haywood, Boar is a different kind of beast. “It’s more modern and there are a lot more kills. Razorback was more suspenseful with beautiful shots; Boar is more in-your-face comedy and aggressiveness. Having put his own unique spin on Ozploitation in Come and Get Me (2011), the revenge thriller in Daddy’s Little Girl (2012), the outback slasher in Charlie’s Farm and monster movie with Boar, which sub-genre of horror does Sun plan to tackle for his next project?